River Island has announced its introduction of international shipping services. The fashion clothing retailer pronounced on its website that it will now deliver clothing as far afield as Australia and New Zealand, with immediate effect. The firm now ships to more than 100 countries comprising of Australasia, Central and South America, Europe and Asia in the Middle East. Likewise, Robinsons International ships to countries worldwide including shipping to USA. As one of the leading shipping companies UK, we can transport your valuable antiques and furniture safely and securely. We may not ship clothing but Robinsons can ship your belongings as well as your car. 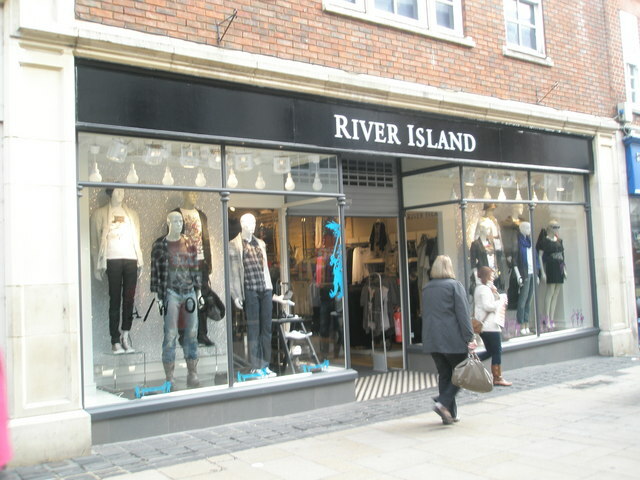 River Island now has stores in the UK as well as in Russia, Poland and the Benelux; and Robinsons’ dedicated international moving division is similar in that we share a partnership with over 260 independent companies in more than 70 countries, covering 58 languages and all time zones. So whether you want to ship to Australia, transport your furniture to India or simply move within the UK; Robinsons International is the go-to-company for expert removal services.